I’m almost speechless. 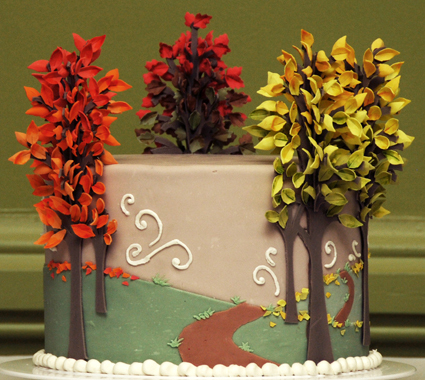 The Autumn Cake has won the competition hosted by The Daring Kitchen. My husband and I get to enjoy an all-expenses paid trip to New York to attend the first annual cake convention in January!